South African supergroup Mango Groove confirm the release of their first new material in 7 years. The double album titled, Faces To The Sun, is set for release on 28 October 2016. 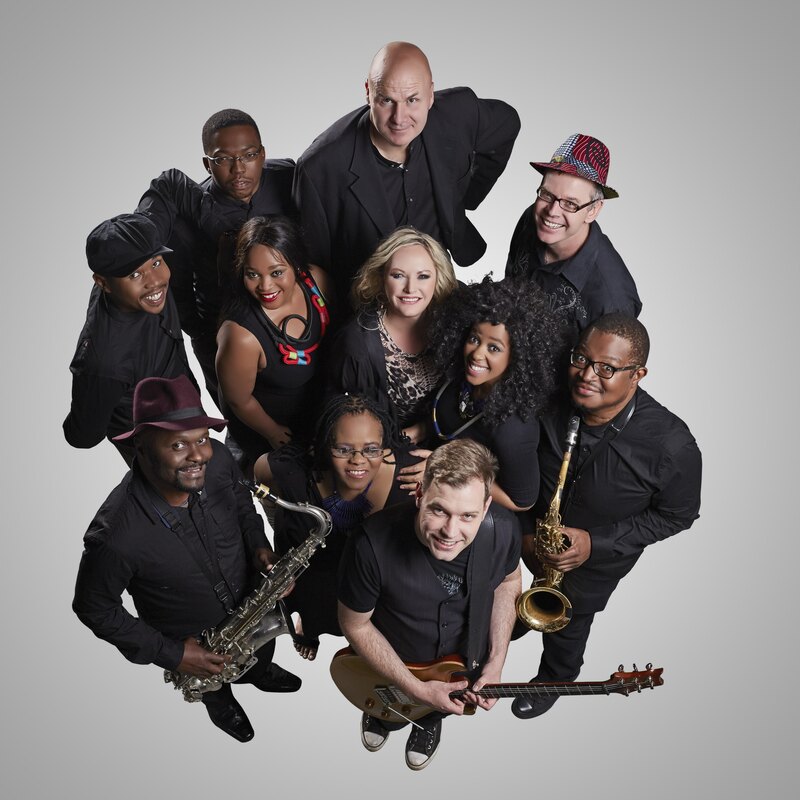 The album comprises 24 songs, includes 9 all-new, original Mango Groove tracks and also features 15 powerful and touching renditions of classic South African songs, with collaborations with some of SAâ€™s finest artists. The new material celebrates Mango Grooveâ€™s skillful penmanship, with the lead single entitled â€˜From The Get Goâ€™. Other stand out tracks include the beautiful â€˜Kindâ€™ and the title track, â€˜Faces To The Sunâ€™. The collaborations are truly special with legendary and new artists alike, adding their voices to unforgettable songs like Mmalo We, Malaika, The Lion Sleeps Tonight, Kinders Van Die Wind and Another Country, to mention but a few. Featured artists include Rebecca Malope, Vusi Mahlasela, Juanita du Plessis, Zolani Mahola from Freshly Ground, Kurt Darren, Romanz, Mo T from Mi Casa, and â€œBig Voice Jackâ€ Lerole (his last ever recordings), among others. The new album will be released by Warner Music South Africa.